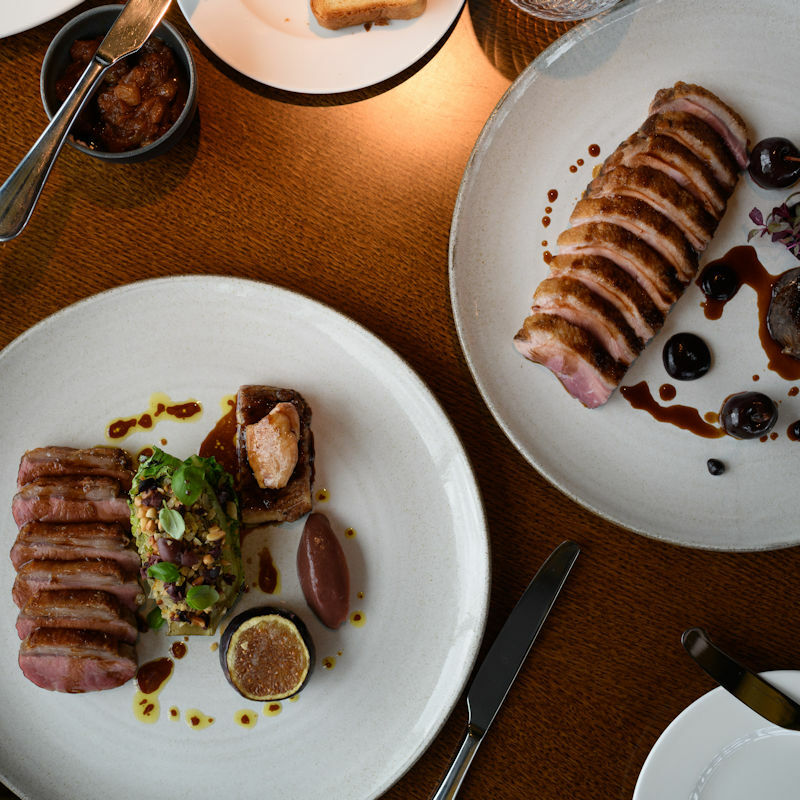 The 20 Stories menu showcases the best of the Northwest with an aim to source ingredients no more than 50 miles from outside Manchester. The bar serves cocktails, craft beer and an extensive wine list. 20 Stories has a smart dress code. They ask that you do not wear caps, sportswear, tracksuits, flip flops or football shirts. 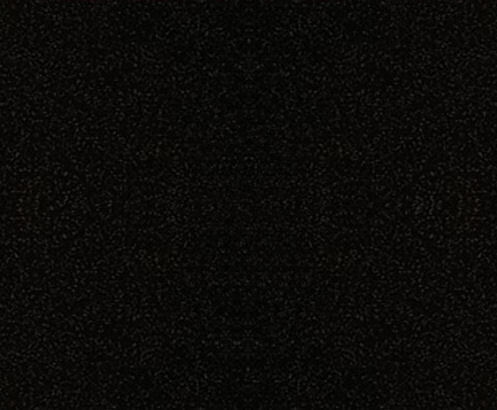 Smart/Tailored shorts are allowed until 7pm. They do not allow fancy dress. 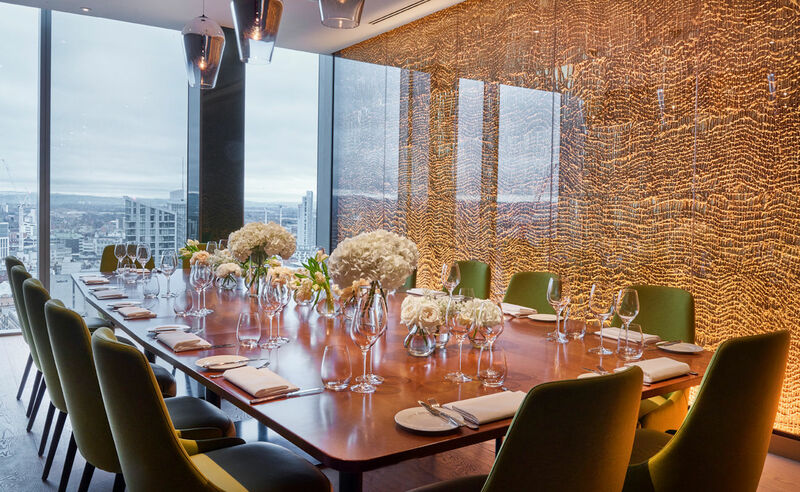 20 Stories is the height of glamorous entertaining, featuring a private room with cityscape views that can seat up to 16 guests for lunch or dinner. 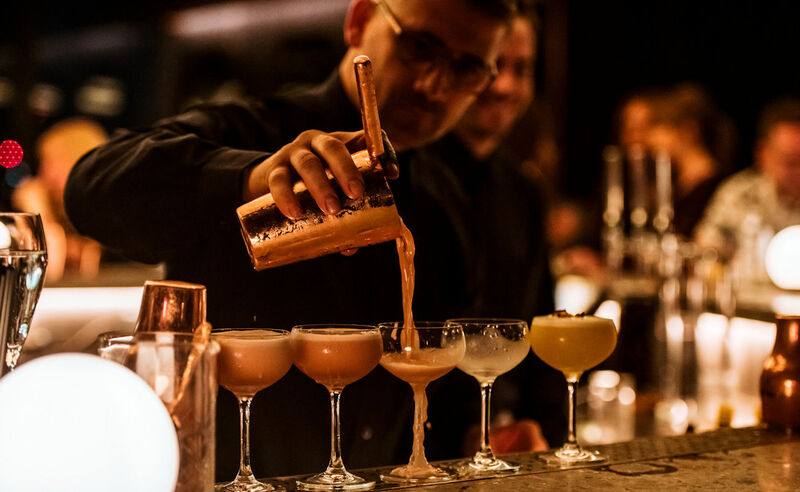 Whether you are with friends, family or colleagues, 20 Stories is the perfect setting. Serving delicious set menus, mouth watering canapes and platters, accompanied by stunning views and trademark mean cocktails. 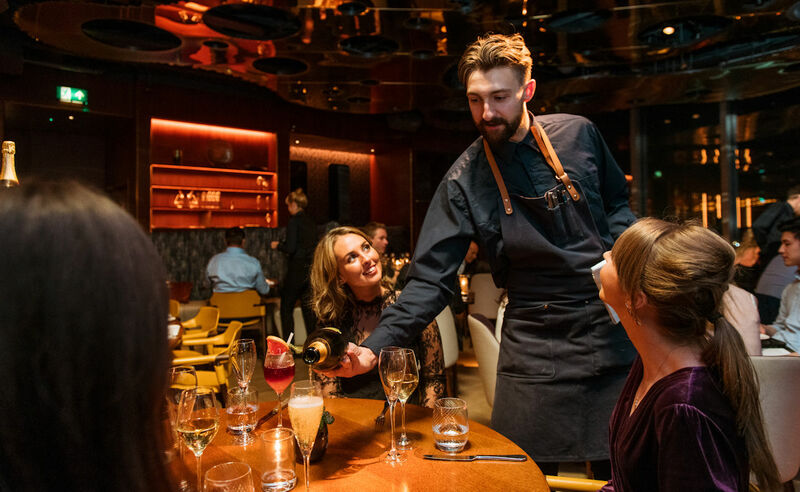 For large events you can speak to the events team directly, whether this involves taking over 20 Stories exclusively for up to 600 guests or an intimate family gathering, they are on hand to ensure your event is a success. For dining, stunning private dining room is available for up to 16 guests, along with areas in the main restaurant for groups of up to 40 guests. They also offer the option of hiring half of the restaurant exclusively for drinks receptions, large party dining and networking events. Why not secure an exclusive space on the rooftop terrace with only you and your party, panoramic city views and blue skies (subject to availability) above? 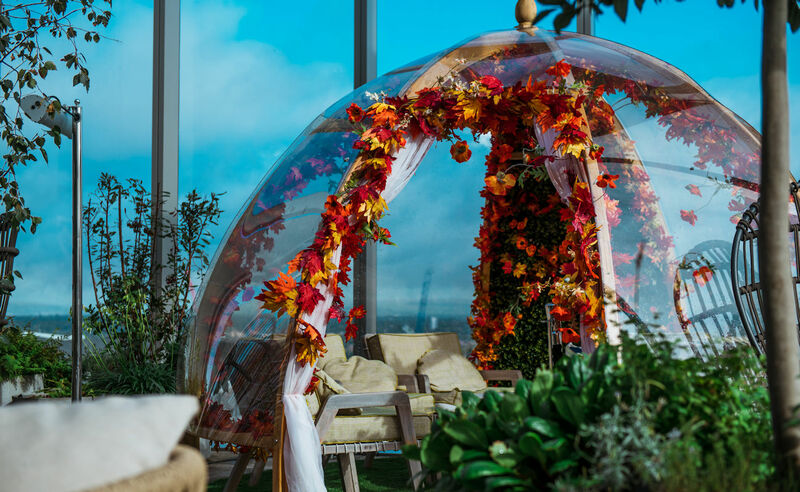 The seasonal floral pods can be reserved for 4-8 guests with food and drinks packages. Or, an exclusive seated area can be reserved for groups of 10 or more. 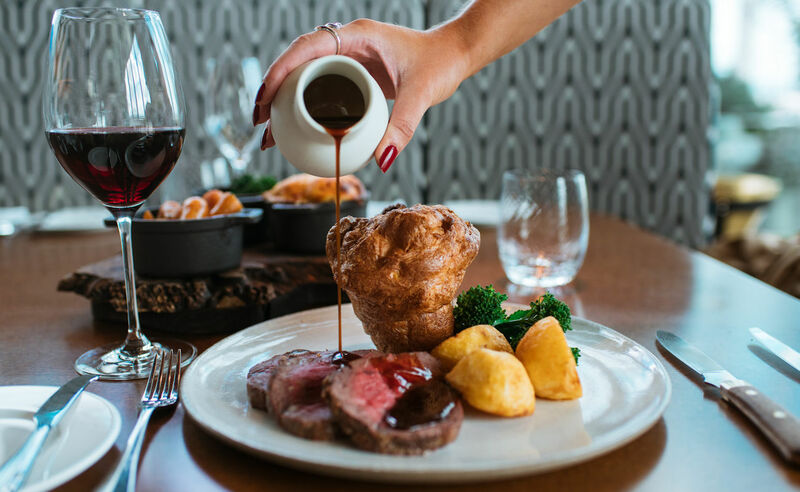 An all day party with brunch, roasts, cocktails and music all day. 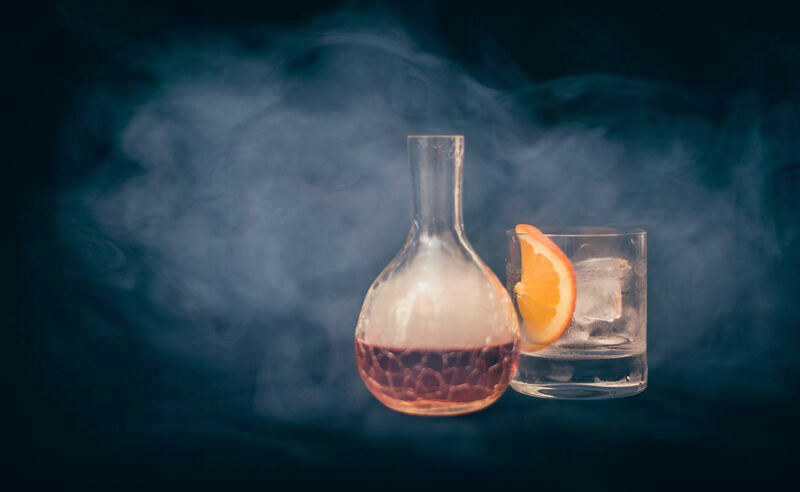 Each month 20 Stories are hosting tasting events! 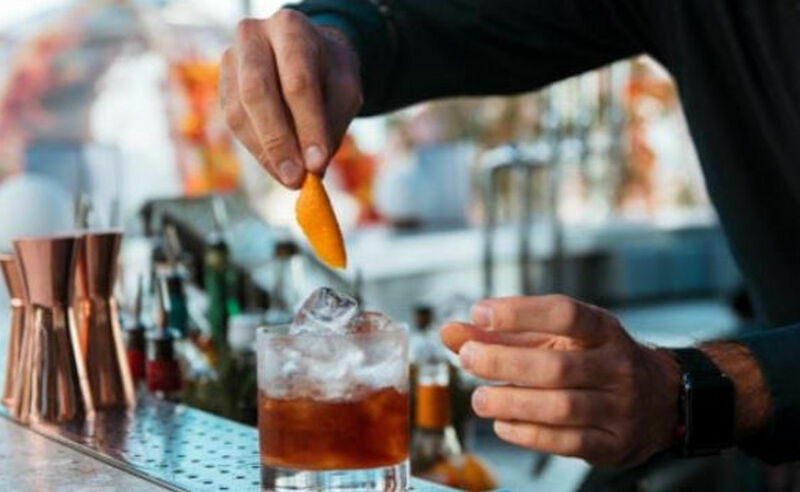 To celebrate National Whiskey Day 20 Stories are teaming up with Makers Mark, Jim Bean and Knob Creek. 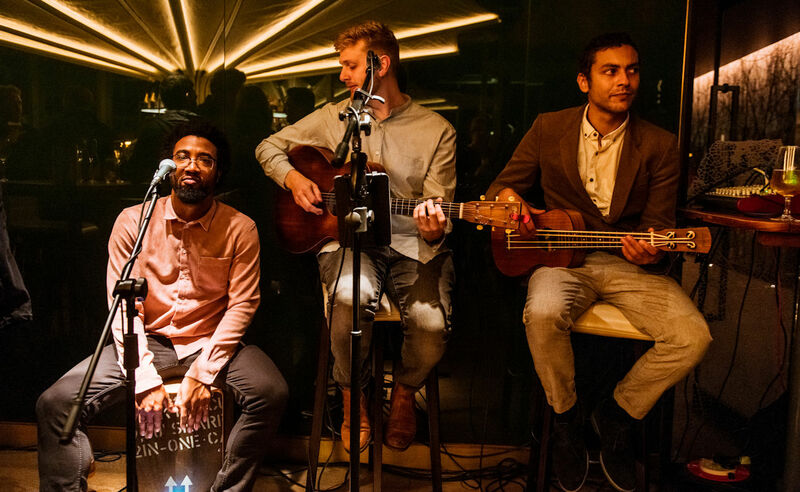 Join 20 Stories every Wednesday for an evening of live music from resident acts. Wednesdays at 20 Stories offers the perfect evening to be enjoyed with friends, family or colleagues. To book a table for dinner in the Restaurant please call 0161 204 3333. No reservation is required for drinks in the bar. 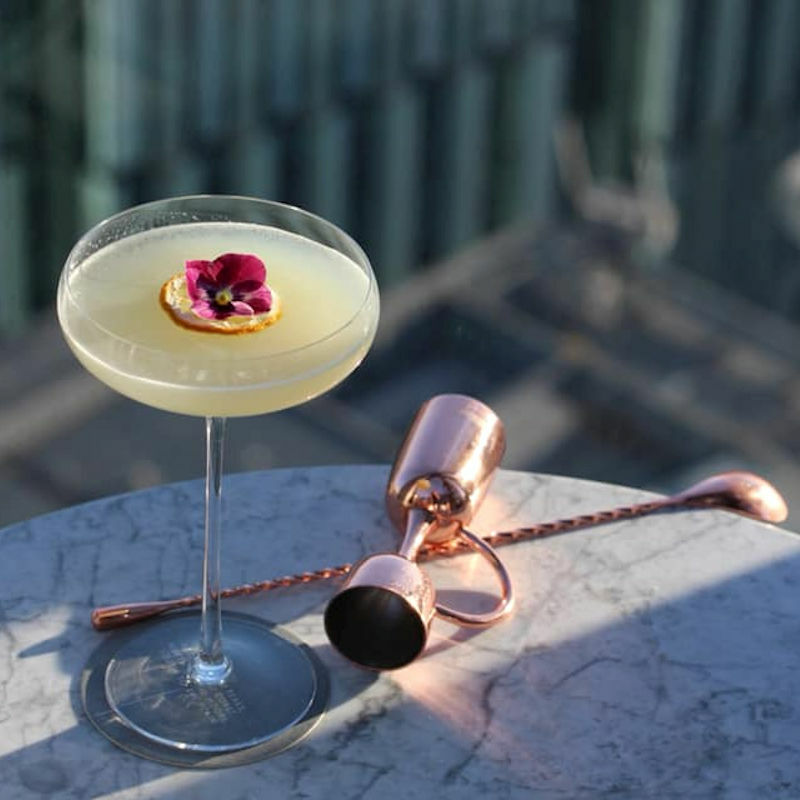 Every Friday & Saturday night join 20 Stories for late night drinks and music from their resident DJ’s in association with Begin The Party to create the soundtrack to your weekend.